Humans are considered the finest creatures in the whole world. And, the one thing which gives humans a superior place is their ability to overpower other beings. The animal-human conflict in the Columbia River ends with President Trump signing the bill into law which facilitates killing sea lions. The bill was sponsored by Sen. James Risch, R-Idaho, and Sen. Maria Cantwell, D-Wash, which amends the Marine Mammal Protection Act of 1972, which originally prohibits the killing of marine mammals, and allows institutional permit process for the lethal taking of sea lions. As per the older act, the permit holders are legally allowed to kill mammals which are parts of non-vulnerable groups. Now, the bill which has finally passed into law allows the killing of sea lions on the Columbia River and select tributaries in Washington, Oregon, and Idaho. The bill is not new. It has been on the table for many years. It has seen many governments and many representatives. As per a fishing guide, Rick Graser who has been working at the Columbia River for the last 31 years said that was good news and that could have been done earlier. He said that he had put a lot of hard work into it and it was essential owing to the numbers of sea lions. The bill now allows the killing of sea lions for five years. And the permit is to be renewed after that. And annually a target of the numbers of sea lions removal will be fixed. And as per the bill, the biological removal of the sea lions needs to be humane and only chemical euthanasia will be allowed as of now. The problem with sea lions started with a dip in the number of salmon. As per the critics, Sea lions are not the only reason for the declining salmon count in the river. They are facing other problems like habitat loss and dams. Terming the bill as ill-conceived, they said that the bill changes the core protective nature of the Marine Mammal Protection Act by allowing indiscriminate killing of the animals. As per the new bill, for a Sea-lion to be eligible for removal, it must be captured previously and branded by a fishery. It has to be observed for at least five days in the river to check and confirm eating salmon or steelhead. As per people in the fishing community, the kind of damage occurred by the Sea lions will take much time to be repaired. The U.S. Army Corps of Engineers has been keeping all record of sea lions. And as per their statistics, a sea lion eats almost 4000 fishes a year, and the lifespan of a sea lion is 16 years. If the allegation by the fishing community is true, the loss in their livelihood is unimaginable. The question ahead of us is to prioritize ethics or human’s living instinct. Humans have been living at the cost of other animals since time immemorial. But, here the case needs little more caution. 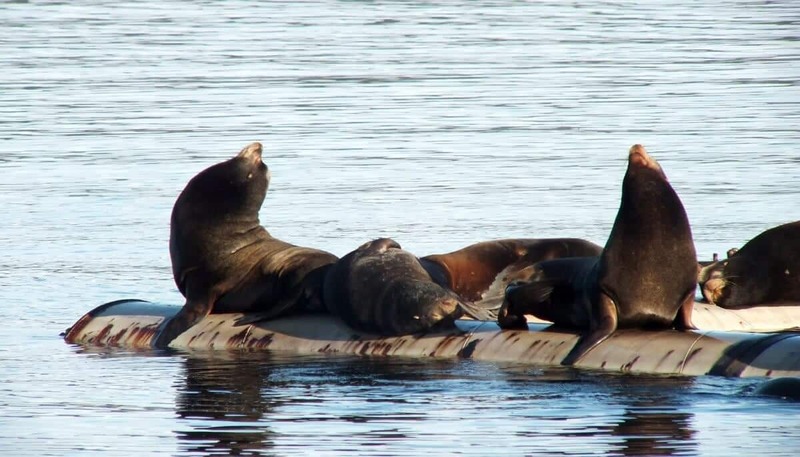 As the bill has become law now, a proper study should be initiated to check whether the number of salmon is getting stable after removal of sea lions. And, the next course of action needs to be reviewed accordingly.